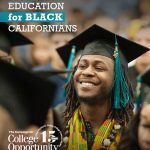 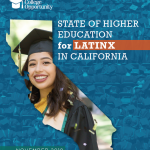 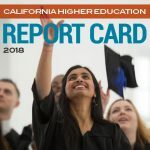 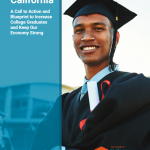 The Latinos and Higher Education California Profile was compiled by The Campaign for College Opportunity with data from The Institute for Higher Education Leadership and Policy (IHELP) at Sacramento State University and UCLA IDEA, UC/ACCORD. 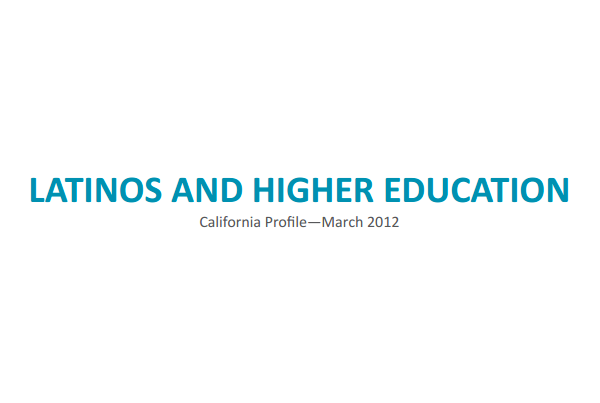 The profile documents college-going rates and completion rates for Latino students, finding distrurbingly low rates in both areas. 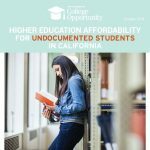 At a time when the Latino student population is growing and the state is projected to have a shortage of one million trained workers with a baccalaureate degree, California must ensure that more Latino students graduate from high school ready for college and are successful in reaching their college goals.